Helping her clients and students find balance in all aspects of their lives. Living a fast-paced life moving from one activity to another can leave a person stressed and out of balance. Emily’s goal is to learn (and teach) simple tools which help find balance and develop healthy habits. Activities that will help students of all ages find true harmony in all aspects of their lives. 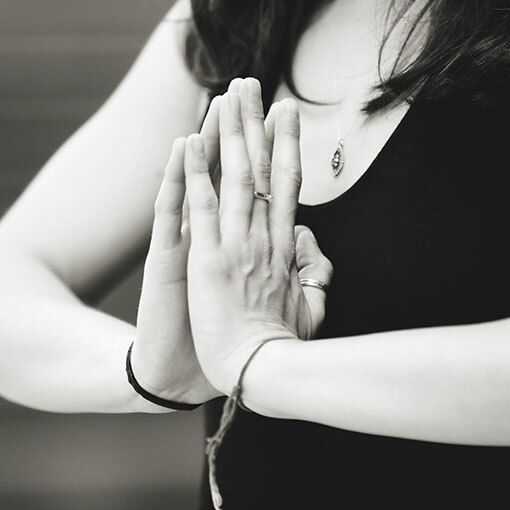 Is a practice of “union.” We experience our body more fully (through postures, breathing, and meditation) in order that we may also connect with that which is greater that us. Some call that “greaterness” the divine, others call it love, peace or simply presence. 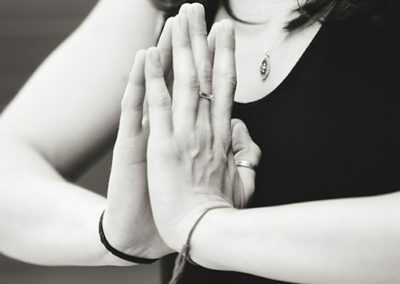 A private session is truly great for everyone, whether your a beginner or a long time yoga practitioner. 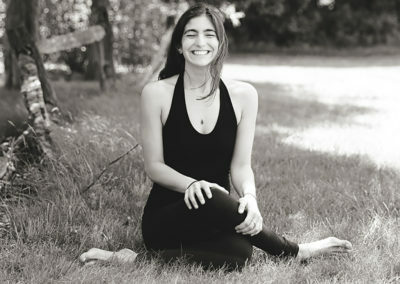 A one on one experience is a way to deepen your understanding of poses, alignment, and breathing, and allows the practice to be adapted to ones body and personal goals. A private session may be scheduled alone, with someone else, or with a group. The session will be specifically adapted to meet the needs of the client. All privates may be taken place at a studio, home, or work environment. Yoga is a fun way for kids to cultivate self-esteem and body awareness. By mimicking animals and shapes in nature kids develop strength, flexibility, coordination and an appreciation for our environment. Classes allow children to imagine and experience the qualities of other beings. As kids indulge in imaginative yoga play, they learn to focus, cooperate with peers, and to use their breath to find inner calm – tools important for their daily lives. Emily offers one-on-one and small group classes for children who can benefit from more personalized attention or who have a therapeutic need. Emily is also happy to be a part of your child’s special occasion! 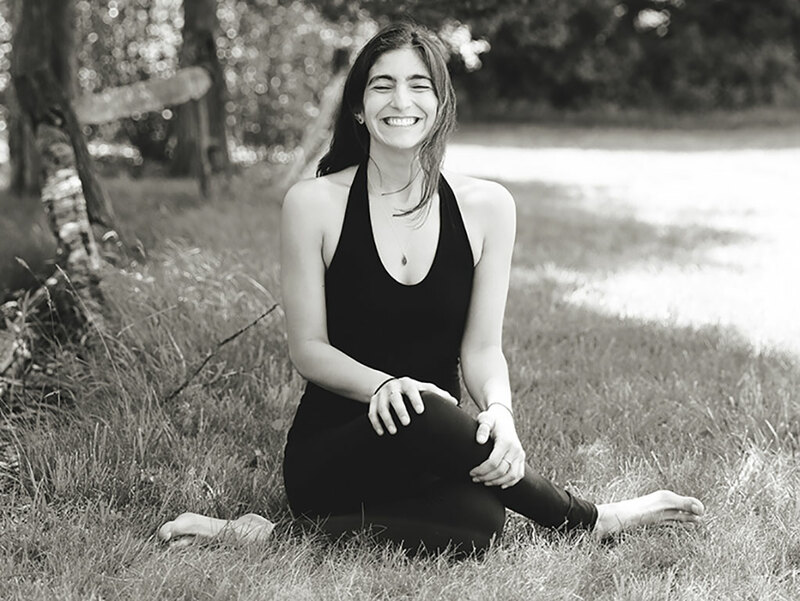 Emily will host parties where she can help coordinate an off-site yoga class for your event. Also Emily offers private and small semi-private yoga classes for groups of 2-8 kids.